Articulate Education UK: Every Which Way! An art collection collage - created by a Year 4 child for Gorilla. This workshop was an excellent way of getting children to analyse pieces of art, looking for symbols, colours and themes and explaining how paintings and their artists are trying to communicate with them. It was like a flash back from Every Which Way But Loose this week as I was back on the road in Leeds with my trusty Gorilla companion. We didn't even have time to stop for a burger at a road-side diner or for a bare-knuckle dust-up as there was plenty of work to do with some incredibly articulate Year 4 children. 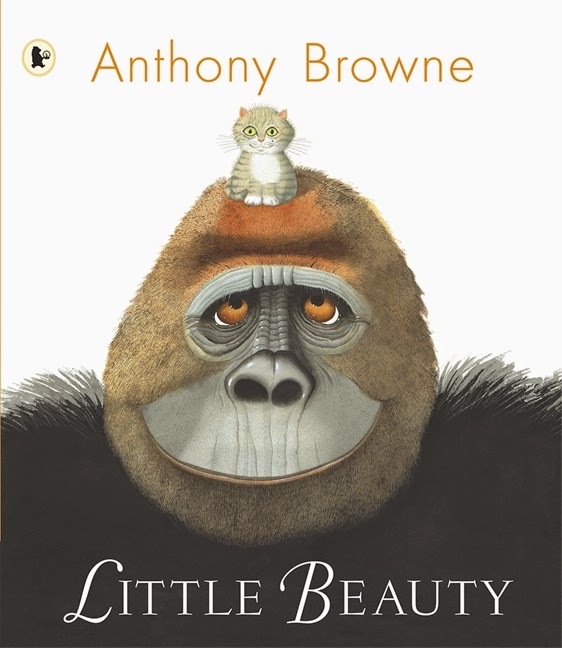 This week, the focus of our work was the emotional tire swing of Gorilla, alone and trapped by modern life in his specially modified zoo cage until rescued by his unlikely companion, Clint Eastwood...erm I mean a little cat called Beauty. Same same. 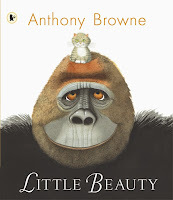 Anthony Browne's references to art as a means of of communicating with the reader is at the heart of why his books are such fertile ground for engaging creative writing. In this workshop, children were not just writers but curators of a new art collection for Gorilla. The collection would feature paintings that would reflect Gorilla's mood at different stages of the book and remind him of significant life events. be significant to Gorilla's life. This was an excellent way of getting children to analyse pieces of art, looking for symbols, colours and themes and explaining how paintings and their artists are trying to communicate with them. The children not only produced some amazing art gallery collages, but their written explanations showed a deep understanding of art appreciation. Thanks to the children and the school for a fantastic hardworking morning! More examples of the art collections curated for Gorilla by the children.